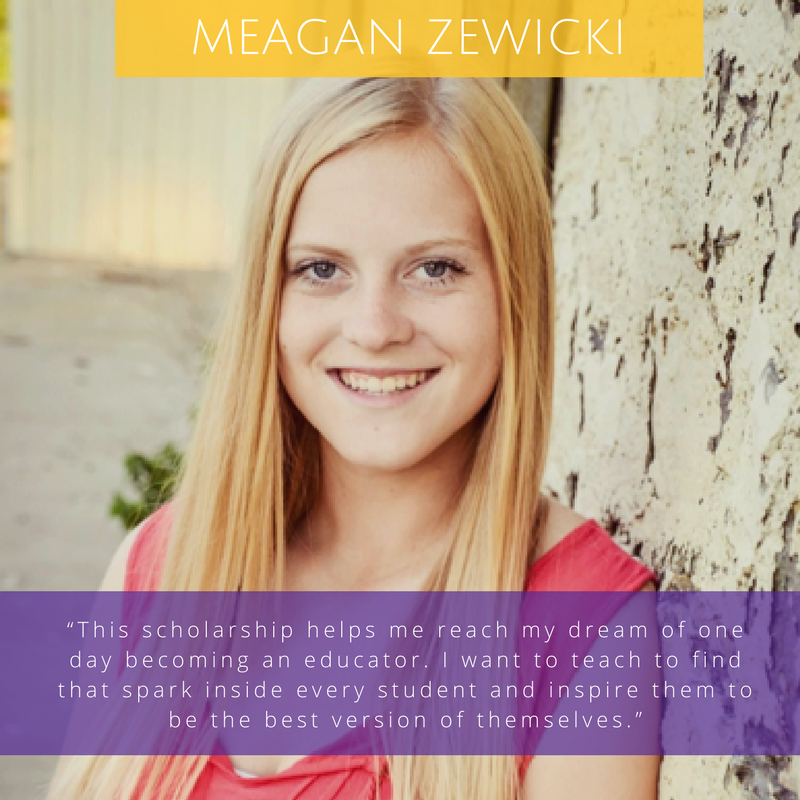 As we get closer to the D.O.G., we want you to get to know the students that you’re supporting. 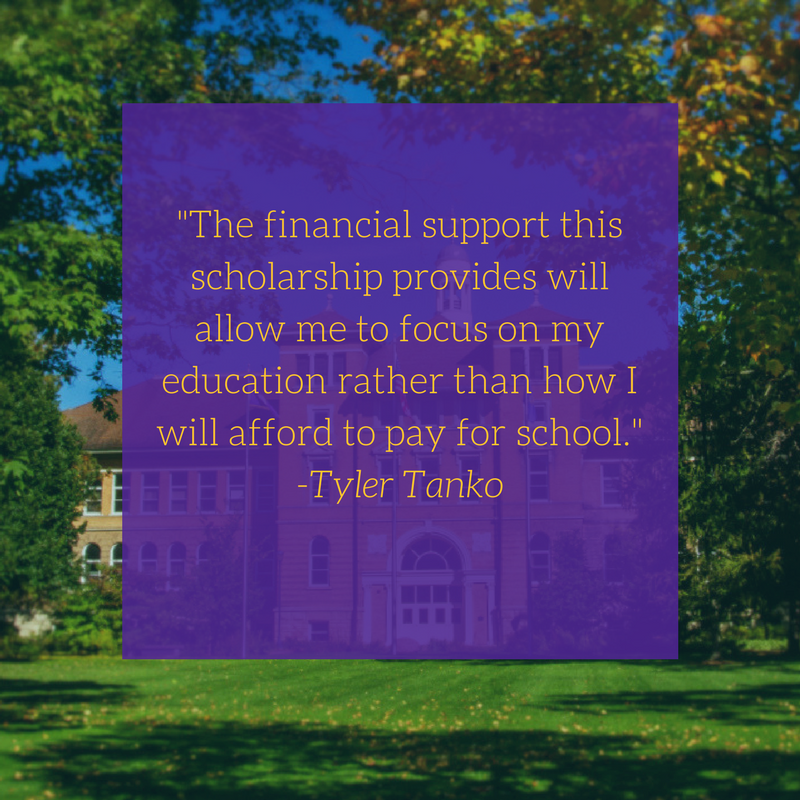 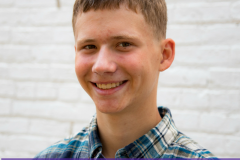 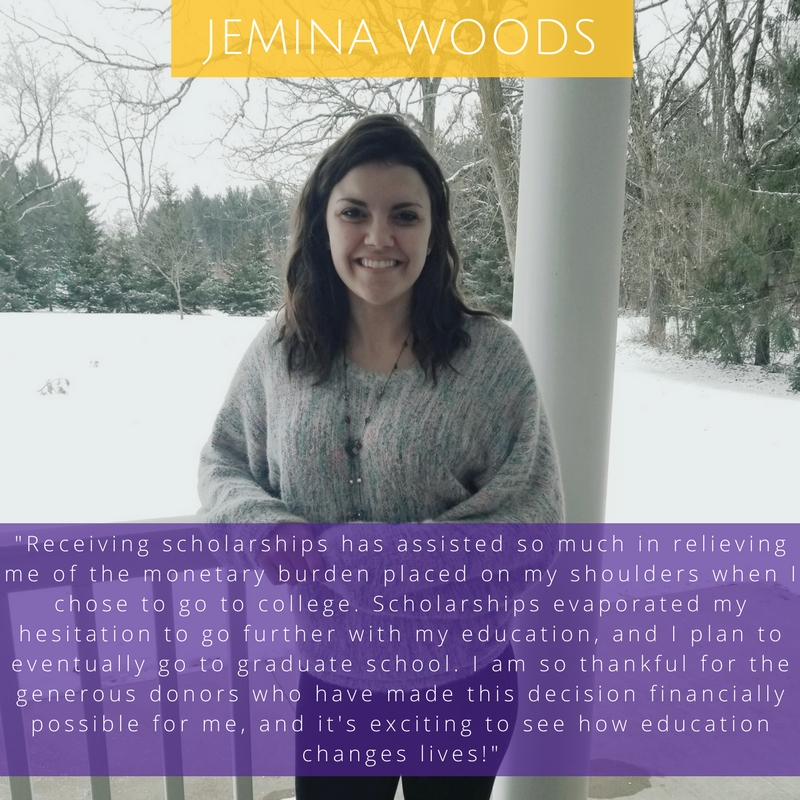 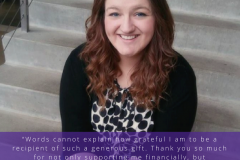 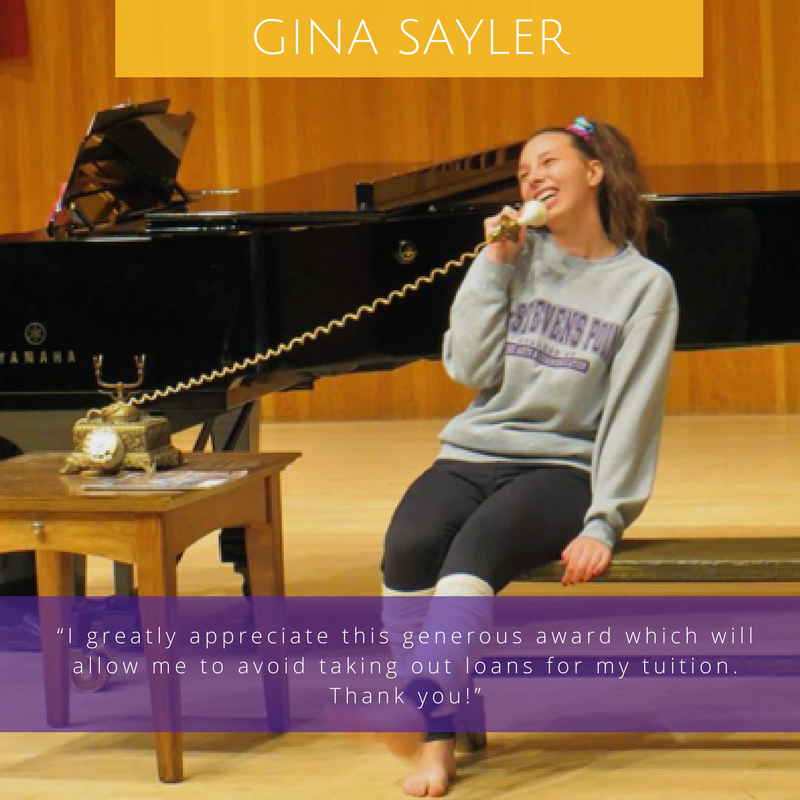 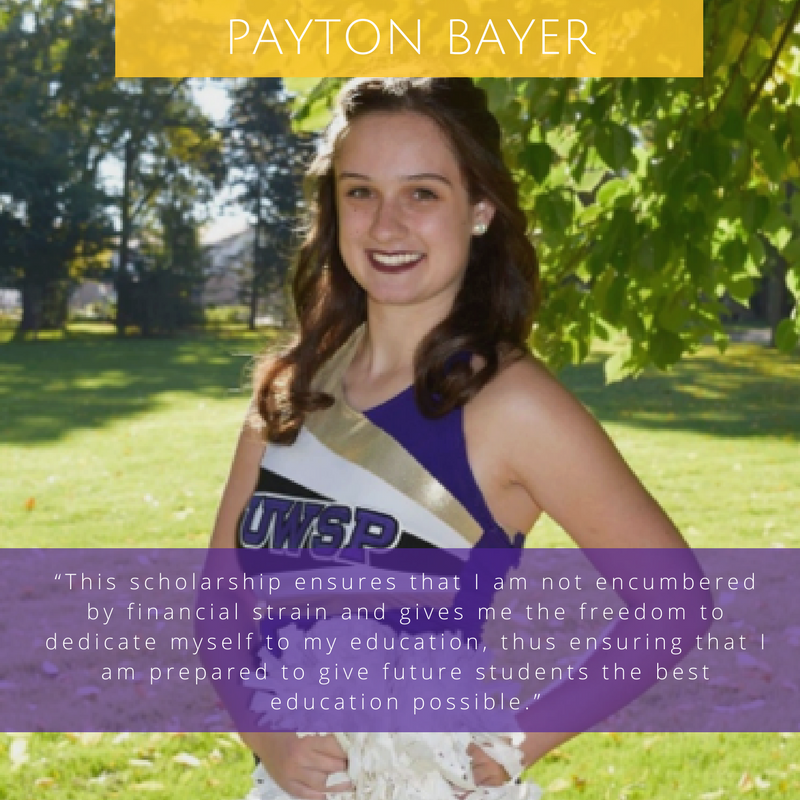 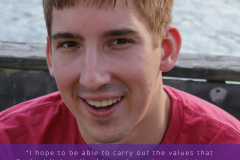 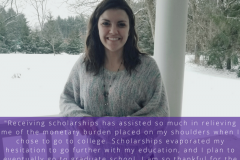 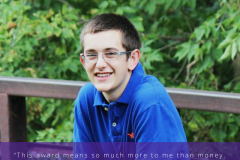 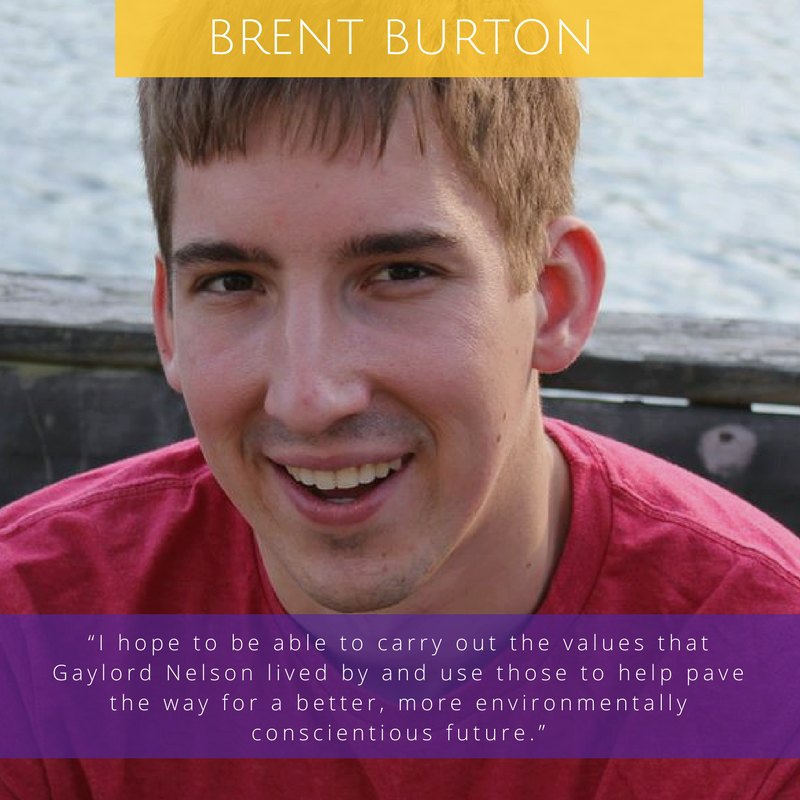 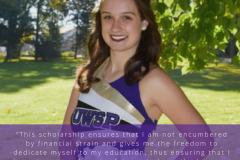 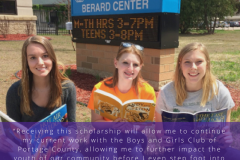 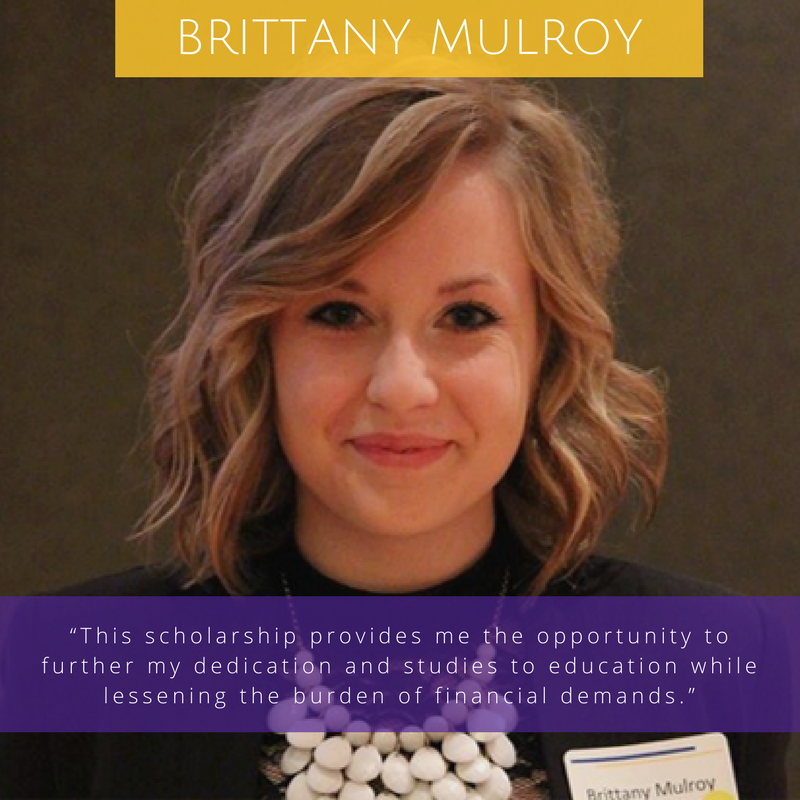 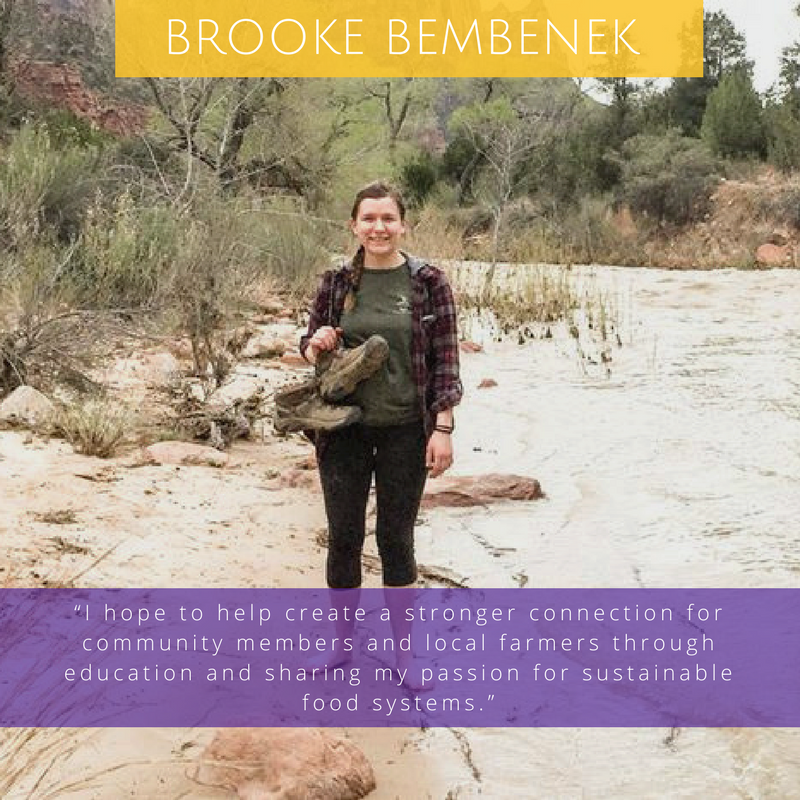 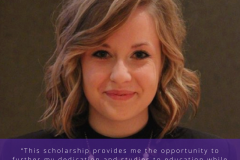 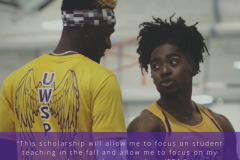 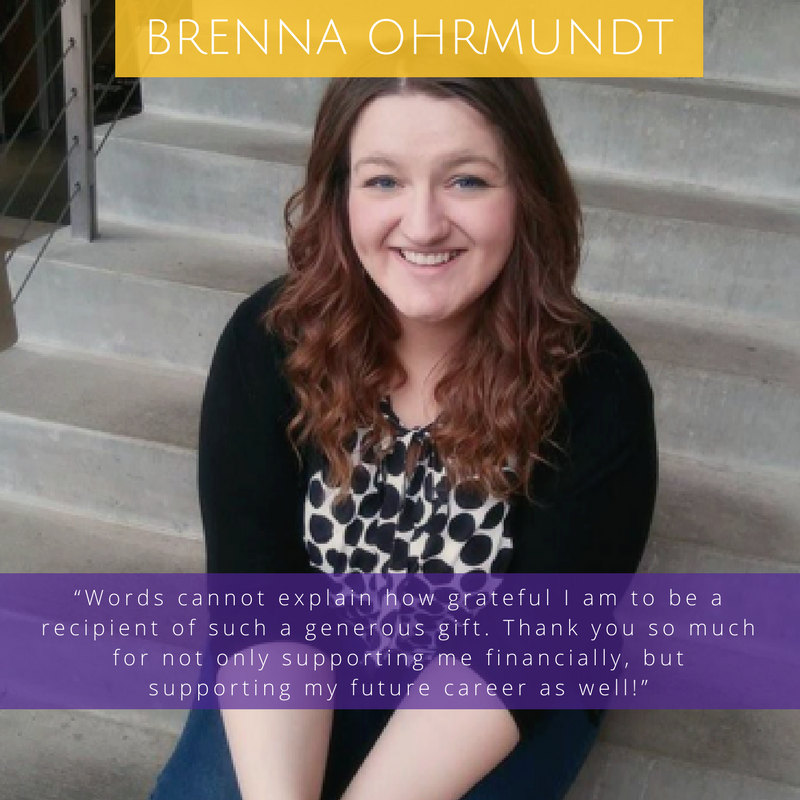 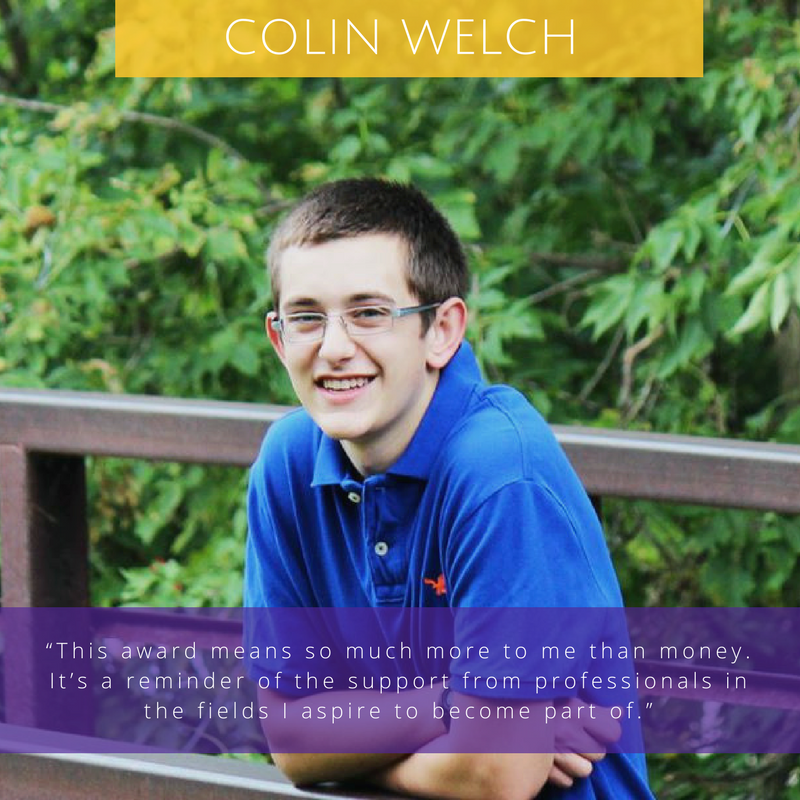 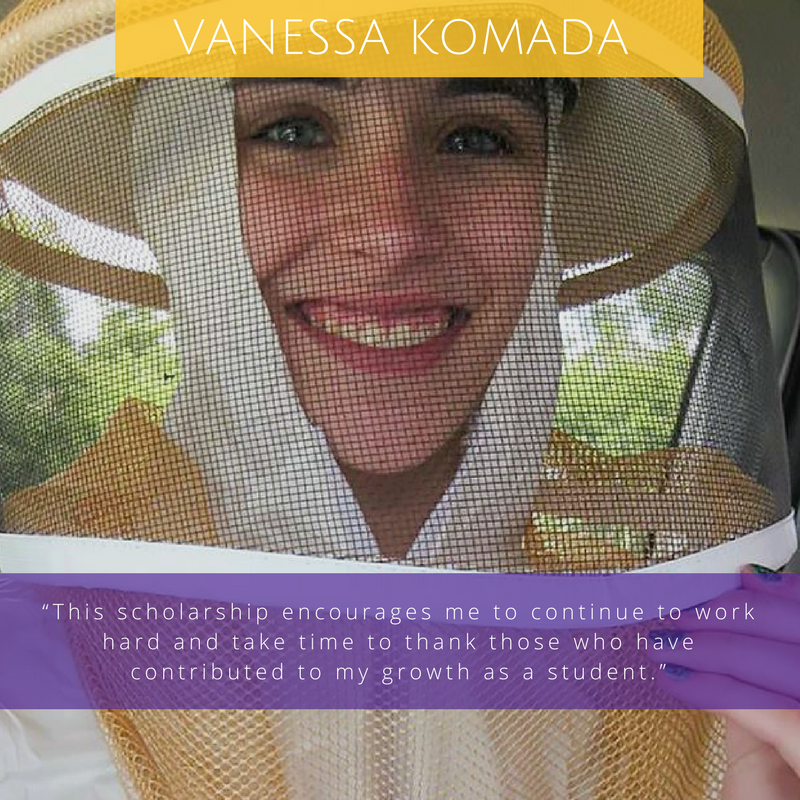 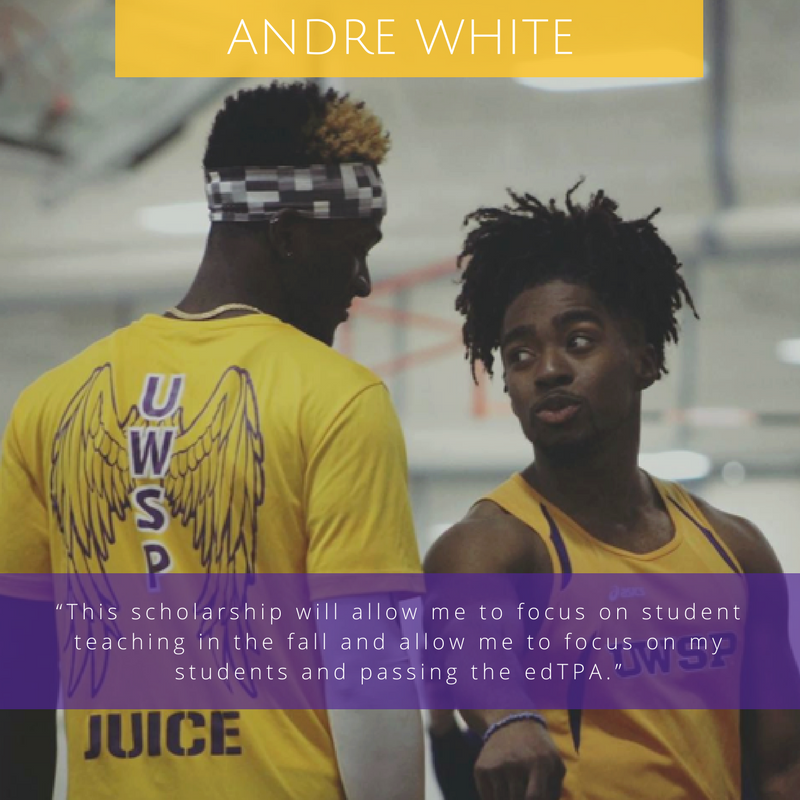 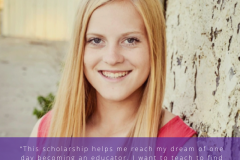 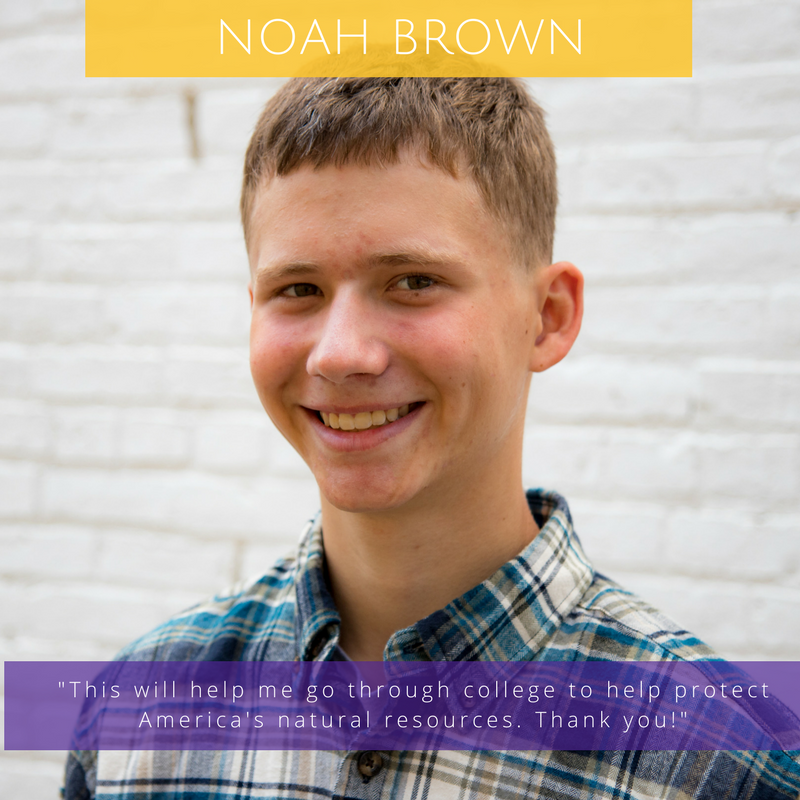 Click on the images below to read quotes from students who’s lives have been changed because of scholarships. 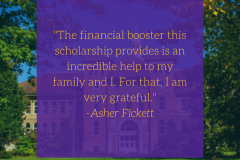 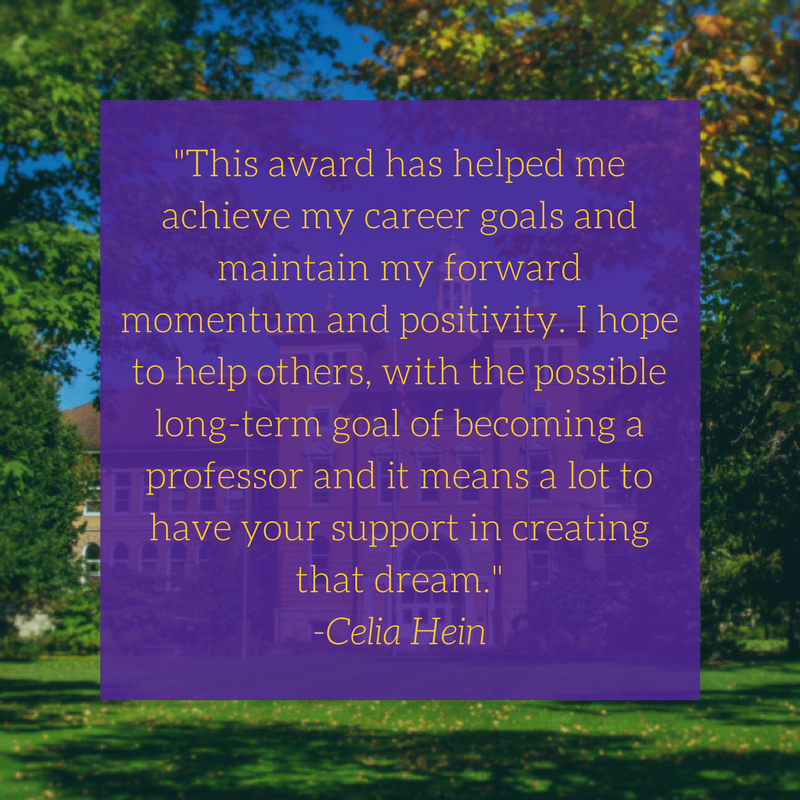 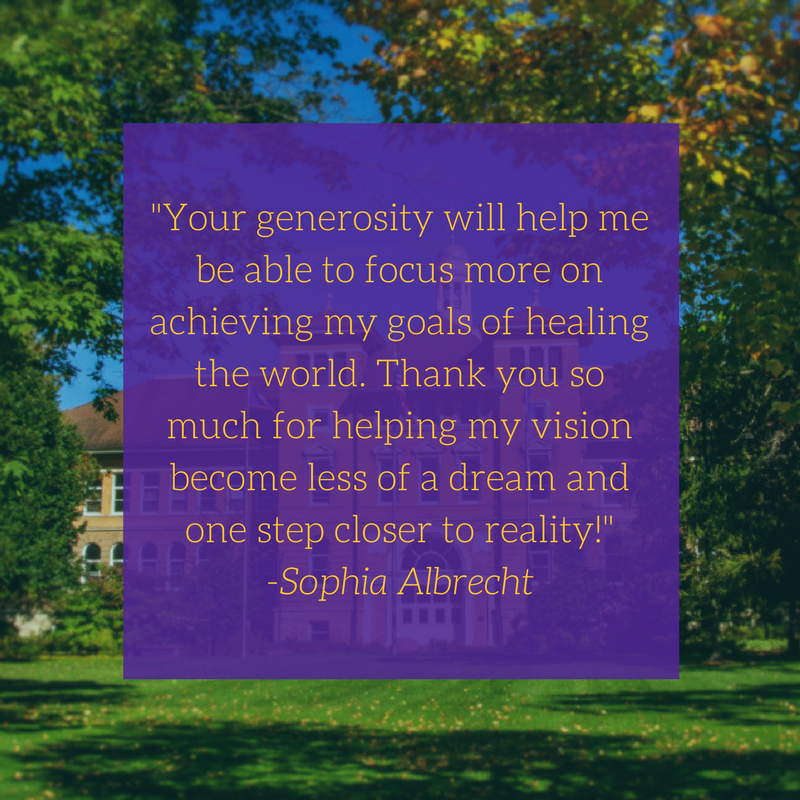 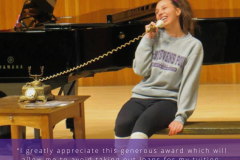 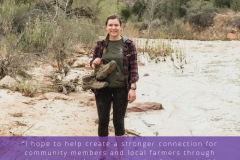 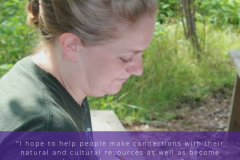 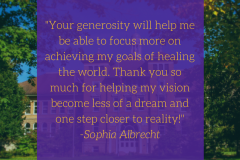 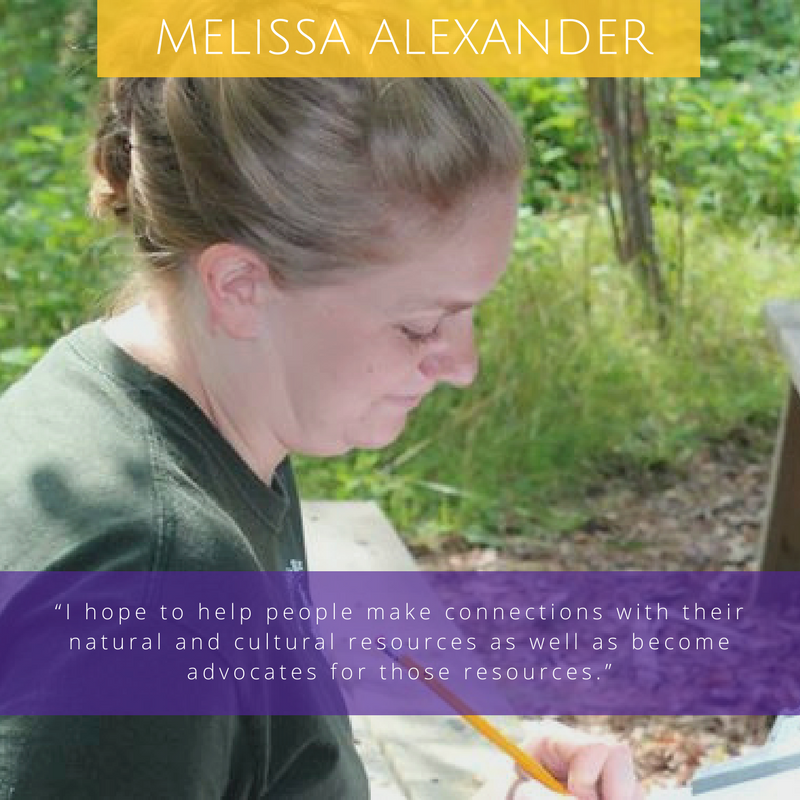 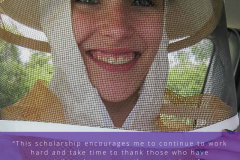 Scholarships that are made possible by people like you.